Jon Anderson founded the firm on August 1, 2002. Mr. Anderson has established himself in Northeast Wisconsin since 1994. 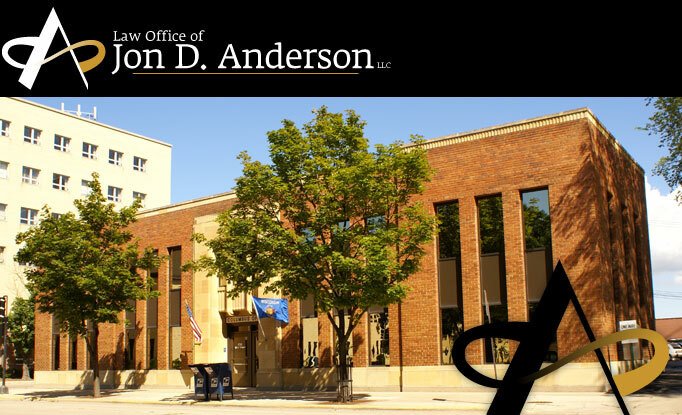 Mr. Anderson worked at a Green Bay law firm for three years prior to pursuing a Masters Degree in Tax Law at New York University. After receiving his Masters in Tax Law, Mr. Anderson spent two years at Reinhart, Boerner, Van Deuren, Norris & Rieselbach, S.C., Milwaukee's fourth largest law firm, where he practiced in the tax and corporate law departments. Mr. Anderson also spent two years at two De Pere-based law firms (one of which he was an owner).